The Indians are facing an offseason of changes following their early exit from the playoffs. 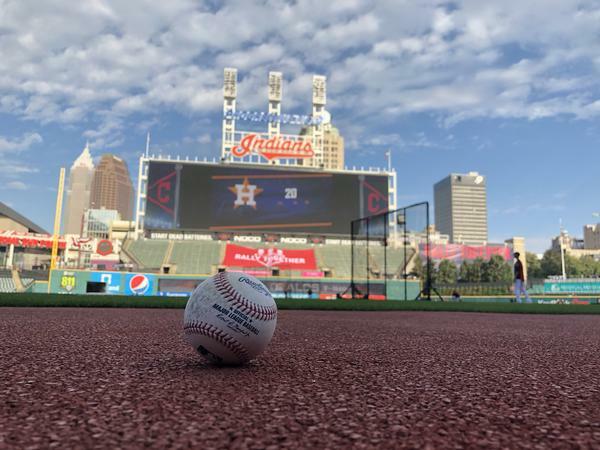 Cleveland was swept by Houston in the American League Division Series on Monday. It was likely the last game for this group of players. 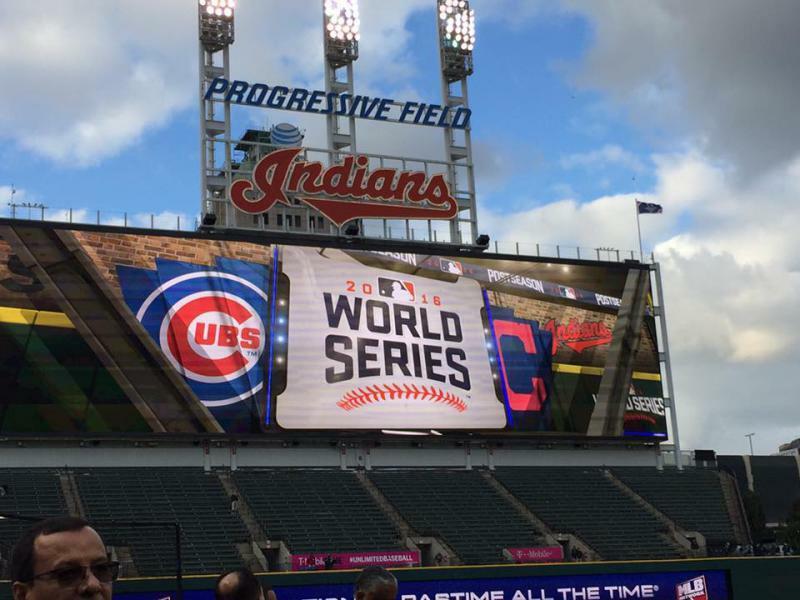 WKSU commentator Terry Pluto says the team struggled to recapture the magic of that 2016 World Series run. The Indians have lost six straight playoff games going back to last season. Pluto says this year’s offseason will bring a lot of changes, as a number of players become free agents. 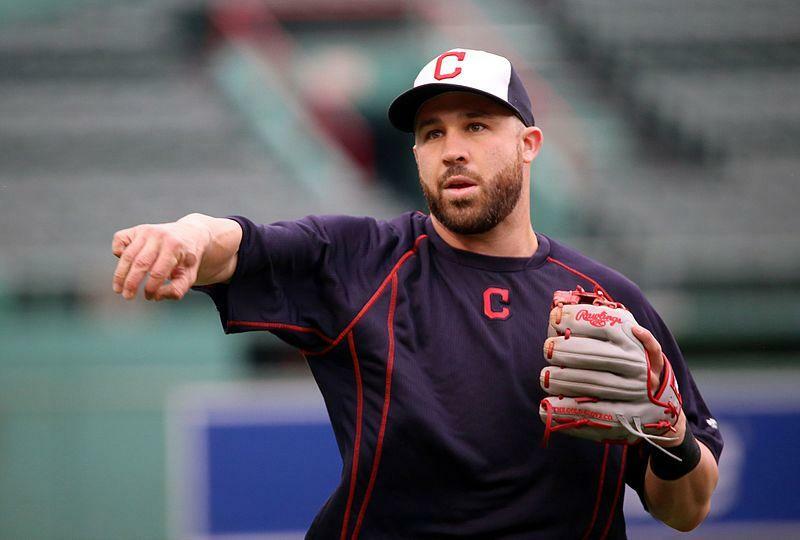 Among them – relievers Cody Allen and Andrew Miller, and All-Star outfielder Michael Brantley. So, Pluto expects that Michael Brantly and others will be gone, and "the team will be adding a lot of new players. And they won’t be breaking the bank." Pluto says players who will be returning include Francisco Lindor, Jose Ramirez, Yan Gomes and Edwin Encarnacion. And he says the good news is that the starting pitching rotation of Corey Kluber, Carlos Carrasco, Mike Clevinger, Shane Bieber and Trevor Bauer will remain in tact. 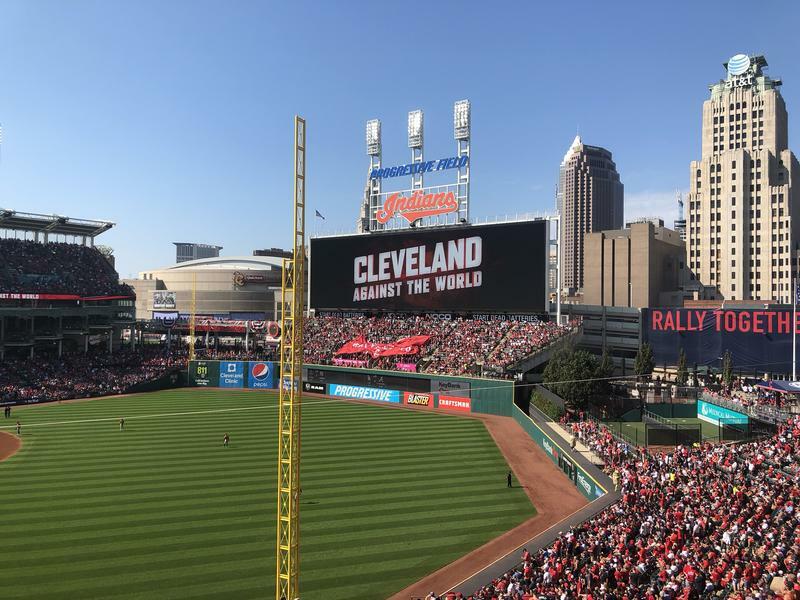 The other plus is that the Indians remain in a very weak American League Central Division. And, Pluto says the impression this team left on fans at Progressive Field on Monday will be a lasting one.